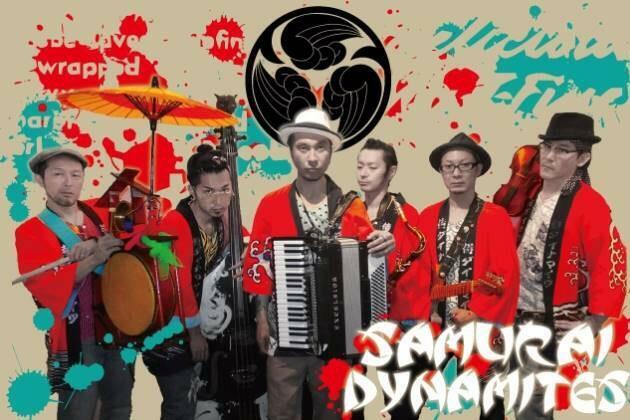 We are "Samurai Dynamites" from Japan. and call the music style "Asianica Nippon". With the unworldly drunken party asian dance, everybody shout out "Wasshoi". We play at SXSW Japan Nite please come to see us there.